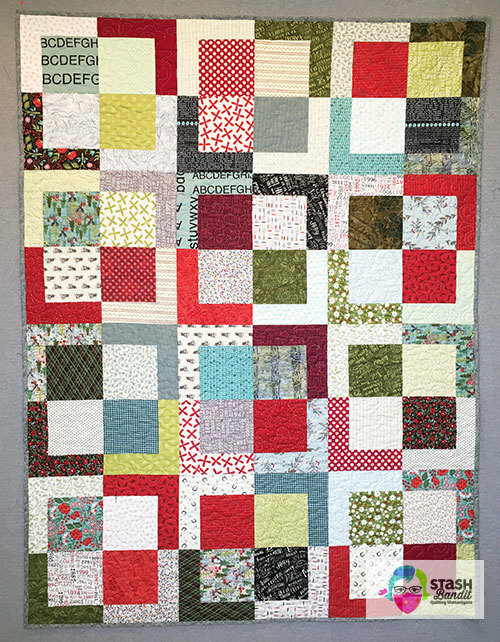 You can use 10″ squares—precuts or cut-by-you from stash—to create an easy quilt while you learn about combining fabrics boldly. I discovered this recently by accident when I mis-cut for a project that turned into a dead end. 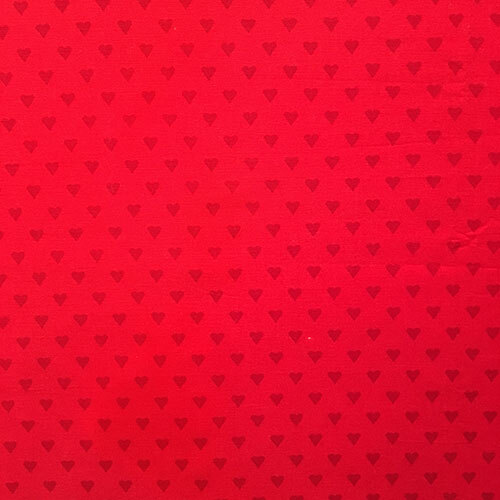 Meet The Accidental Quilt. It’s very simple, but you can make it interesting by combining fabrics in unexpected ways. It doesn’t take a lot of fabric or a lot of time. 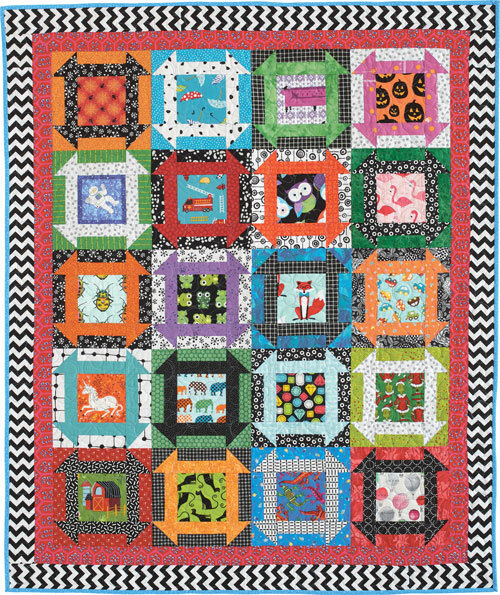 It can be a great charity quilt, a baby quilt or a dorm room quilt. Perfect for the car or the camper. 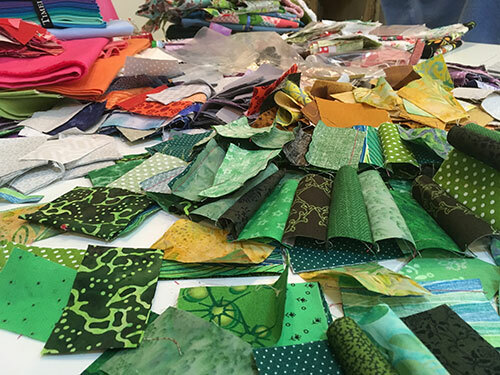 A color-savvy quilter knows that she must expand her definition of what any particular color looks like. I wish I’d been the first to say it. I don’t know who was the first to say it, but if there were a Patchwork Bible, this statement would equate to Genesis 1:1. 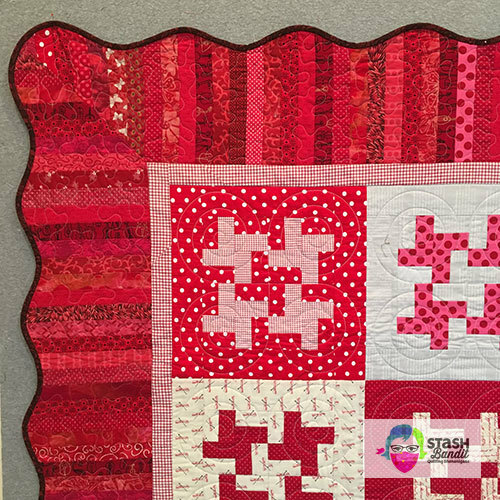 One of the biggest hindrances to making extraordinary quilts is the notion that you must have a plan before you begin. 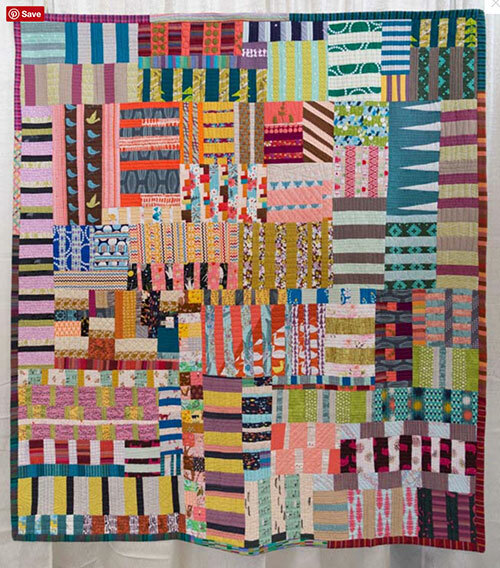 The most creative quilts evolve through experimentation. My most recent “I Spy” quilt is a good example. 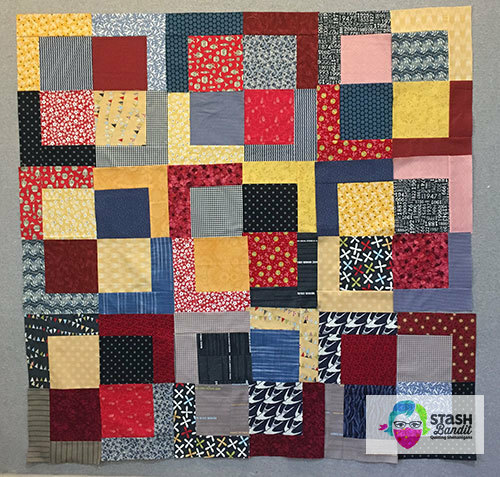 My idea was simple: Use a novelty print at the center of a Churn Dash quilt block. I made a test block to begin. 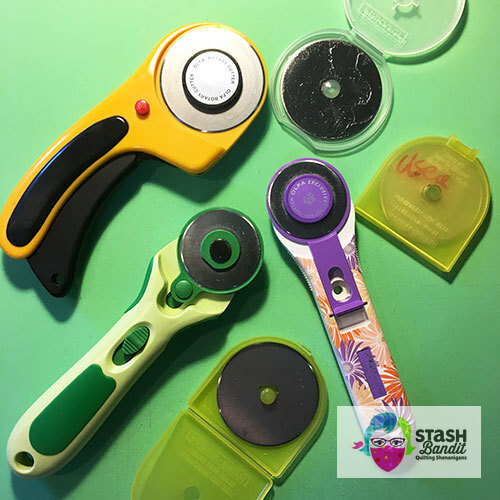 Improvisational Piecing: What’s Hiding in Your Stash? 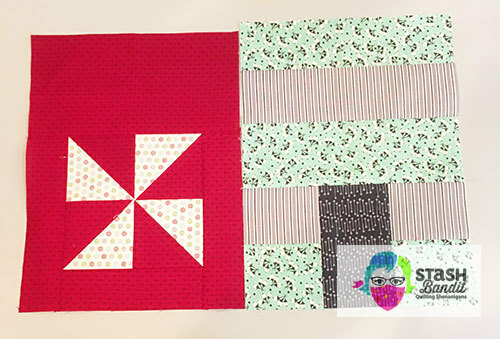 Improvisational piecing is putting together a quilt top without a preconceived plan for exactly how it will look. It’s a way of working from intuition, with a sense of adventure and a willingness to explore unknown territory. It’s probably the most fun you will ever have. Yesterday, on the morning of my website launch, I had an idea. 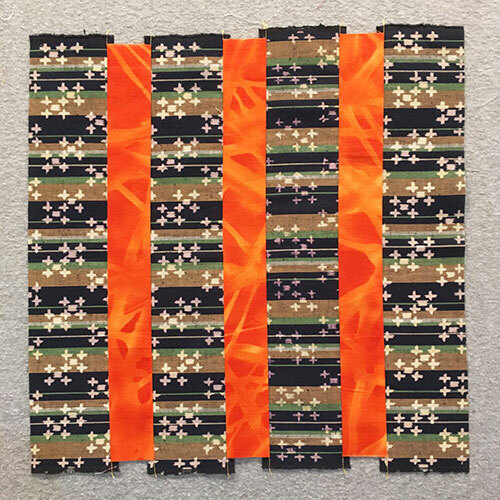 What if I spent the day sewing improvisational units and then posted them on social media thoughout the day, as the quilt progressed? I decided to go for it. 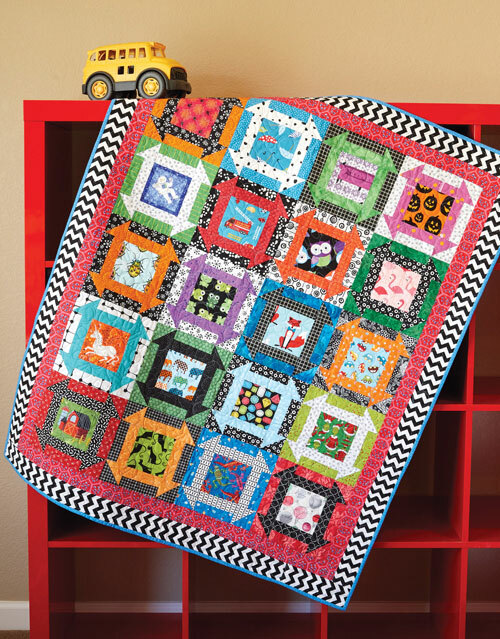 Try these five easy fixes to improve your patchwork. 1. Shorten your stitch length to 2.0 mm, or about 13 stitches per inch. The default stitch length on computerized machines is usually too long for piecing. Learn more about stitch length. 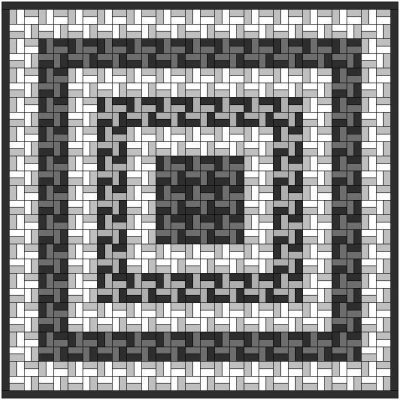 Stitch length of 2.0 or 13 stitches per inch is preferable for piecing. 2. 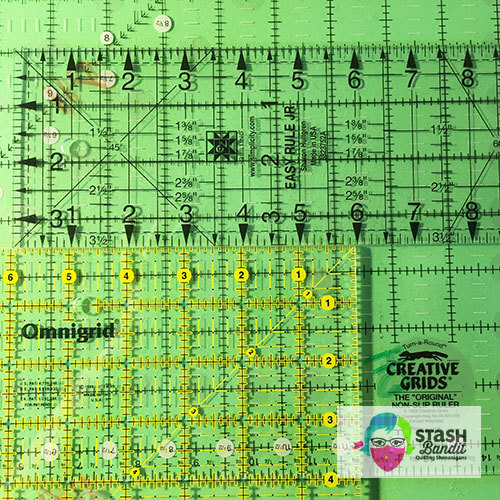 Instead of focusing on the width of your quarter-inch seam allowance, focus on the finished size of your patches, which is what really matters. Learn more about piecing accurately. Look near the top: The strip section on the right doesn’t match the pinwheel section on the left. If I had measured the sections instead of the seam allowance, I’d have had better results. 3. Use a presser foot with visibility. Check with your sewing machine dealer to see all the options. 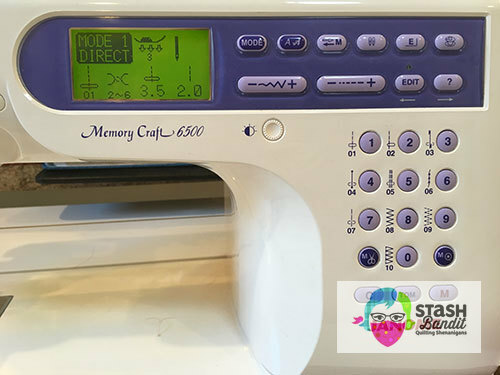 If you sew on an older machine, there may be add-ons from other brands that will fit. Use a presser foot that gives you plenty of visibility like these. 4. Keep your rotary cutter blade sharp. If you’re missing threads, it’s time to change. Keep the cost down by buying multi-packs. Some people report good luck with rotary carpet blades from places like Harbor Freight. A sharp blade means accurate cuts. 5. Use only one brand of ruler. Using several different brands of rulers means decreased accuracy because their cuts can vary. Use only one brand of ruler. Different brands make different cuts, which means decreased accuracy. Little things add up to a big difference! 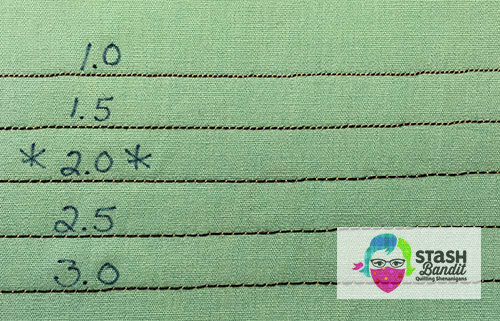 It’s important to understand the stitch length settings on your sewing machine. Different stitch lengths are appropriate for different tasks. Many machines use the metric system. The setting of 2.0, 2.3, 2.5 and so on tells you the length of each stitch. For example, if you set the machine to 3.2, each stitch will be 3.2 millimeters long. How is it possible to sew an accurate quarter-inch seam allowance and still have patches and units that don’t match up as they should? It’s the quilter’s eternal question, her 99-bottles-of-beer-on-the-wall refrain. It’s frustrating to measure, cut, sew and press carefully, only to have edges that disagree like Republicans and Democrats. What happens? What goes wrong? Let’s take it apart and see. I have several sewing machines and if you’re a quilter, maybe you do, too. When it comes to stitch length, some machines use a metric length such as 2.5 or 3.0. This tells you that each stitch is 2.5 or 3.0 millimeters long. 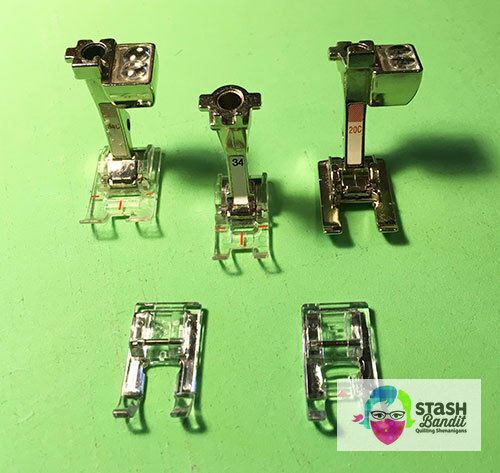 Different sewing machines indicate stitch length differently. Other machines use an English stitches-per-inch setting such as 12 or 15 or 20. This tells you that in every inch of a seam, there are that many stitches. Setting stitch length to 15 means there will be 15 stitches in every inch. 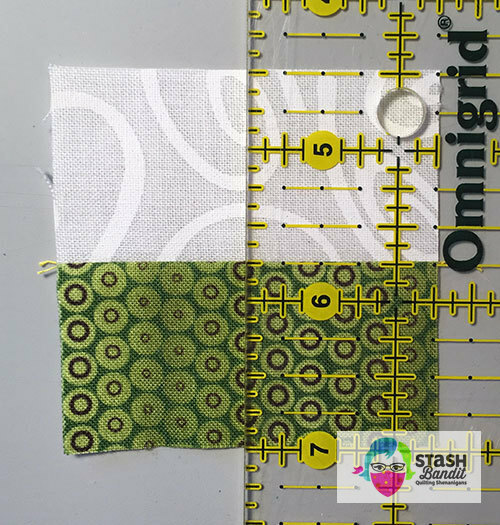 This post is to explain how you can convert from metric stitch length to stitches-per-inch, or visa versa.